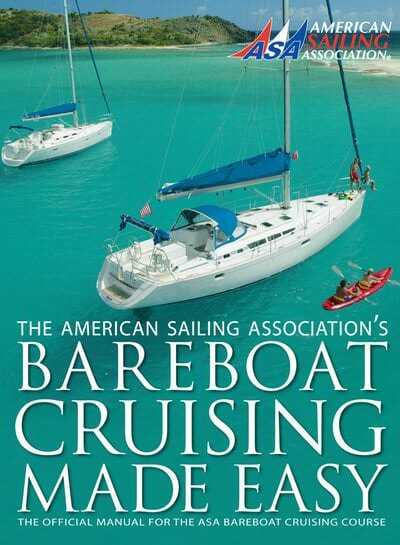 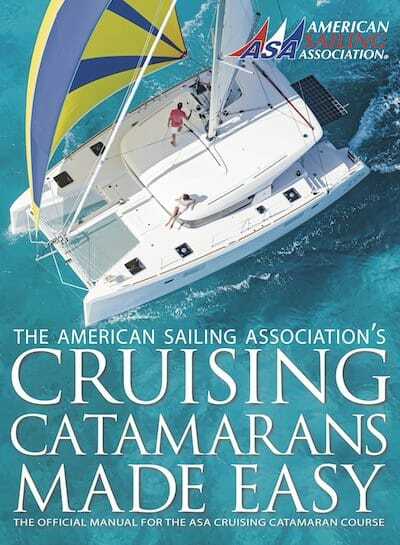 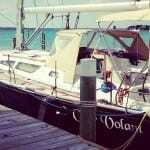 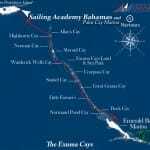 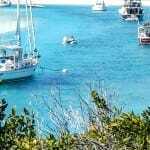 You begin your sail training at Palm Cay just outside Nassau, Bahamas. 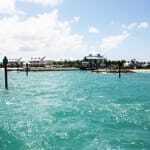 From the boat a pristine white sand beach only steps away, as well as a pool and two restaurants. 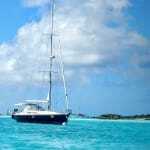 We have both monohull and catamaran programs running 5, 7 and 10 days in length, with both, base to base, round trip sails, or ‘”one – way” sailing, so that you can explore more of the island chain on your training course. 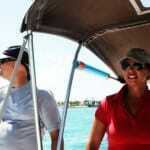 Also we offer beginner sailing programs where you can learn and stay right here at Palm Cay Resort! 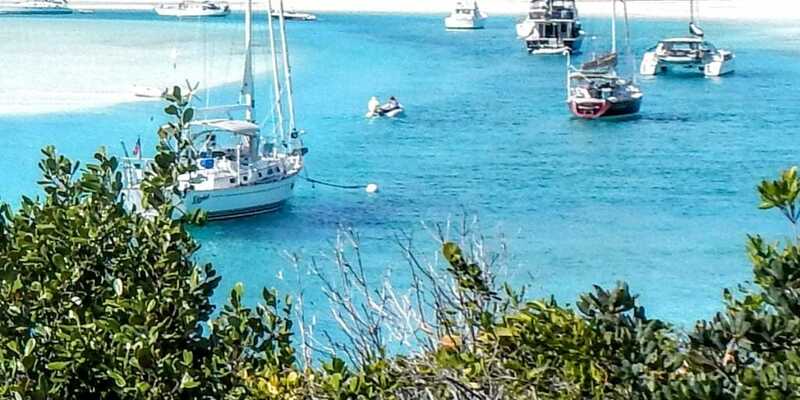 We also have a full chartering fleet through Navtours when you ready to begin your own bareboat adventure and some exciting flotillas where you can bareboat and share the fun and security of being in a group setting. 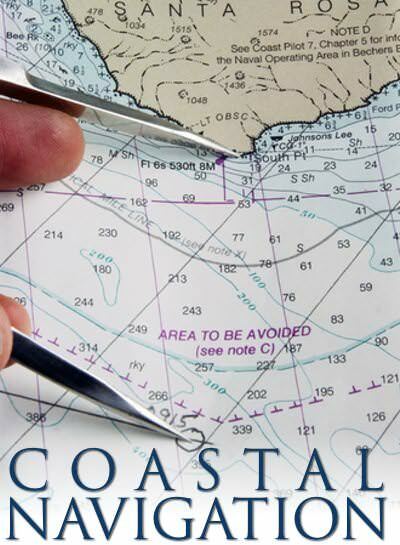 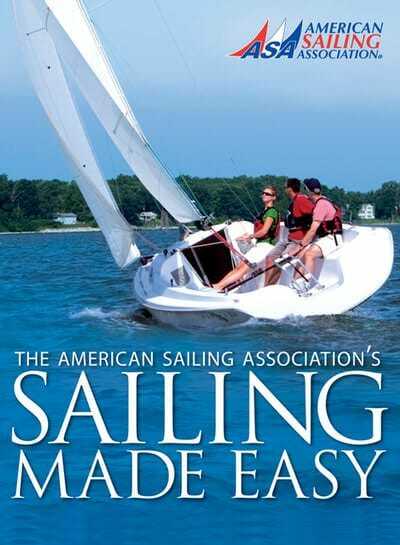 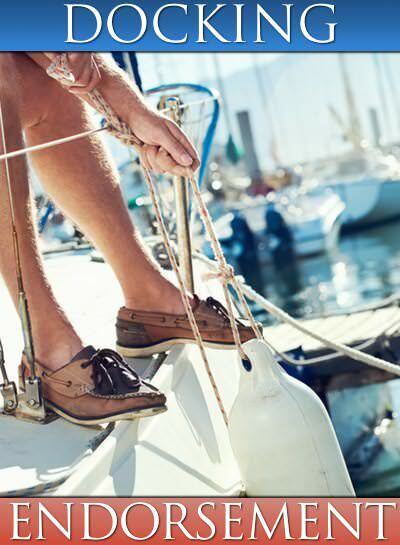 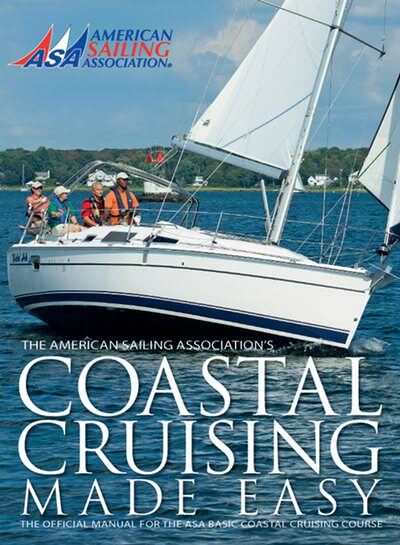 By providing patient instruction, stunning itineraries, and exposure to a variety of seas, conditions and navigational challenges you will become a competent sailor .